VBS 2015: Who Wants To Be A Superhero? 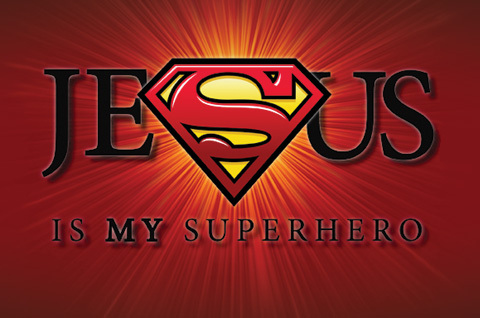 You are here: Home / News / VBS 2015: Who Wants To Be A Superhero? ALL ARE WELCOME! MAIL OR DROP OFF THE REGISTRATION FORM BELOW BY JUNE 1ST TO RECEIVE A FREE T-SHIRT ON SUNDAY NIGHT.